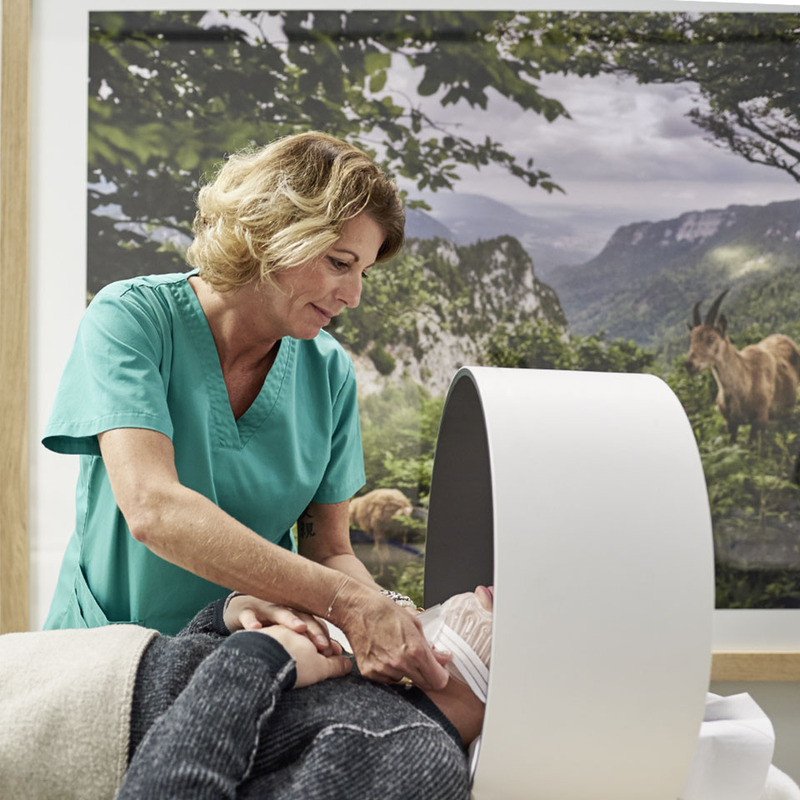 Up to 70% of chronic illnesses are connected to interference fields in the oral cavity, placing comprehensive dental restoration at the heart of the SWISS BIOHEALTH CONCEPT. Its biological treatment concepts and protocols point to an entirely new path for the future of biological medicine itself. 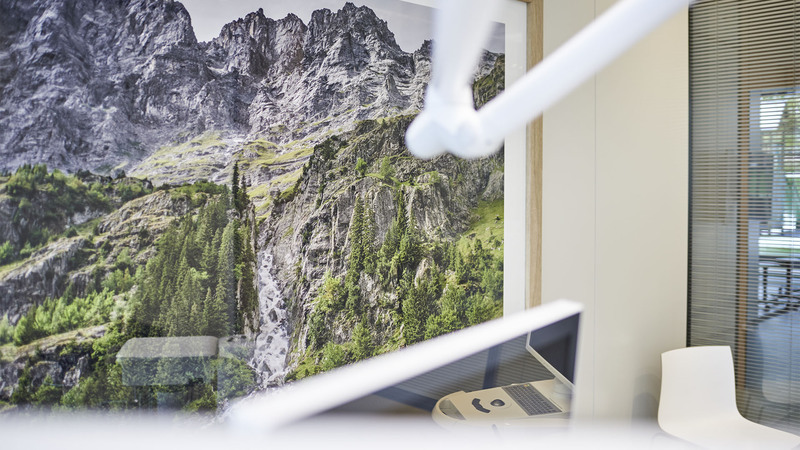 Unlike other clinics, the ALL IN ONE CONCEPT allows the SWISS BIOHEALTH CLINIC to perform even the most complex restorations in only a few days as part of the MY BIOHEALTH Week, resulting in firm teeth that are entirely free of metal. The ceramic implants used in these procedures were invented. Although essential, the ceramic implants are just one element in the biological ALL IN ONE CONCEPT. Using this method, only one appointment is usually needed to eliminate the all metal and to complete all surgical and implantological procedures to fit immediate implants, thus discharging the patient with highly attractive and durable, long-term transitional prostheses. 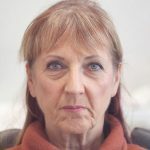 A surprising feature is that the patients, most of whom have chronic conditions, experience a significant improvement after just one treatment, as demonstrated clearly in the before/after photographs or videos. 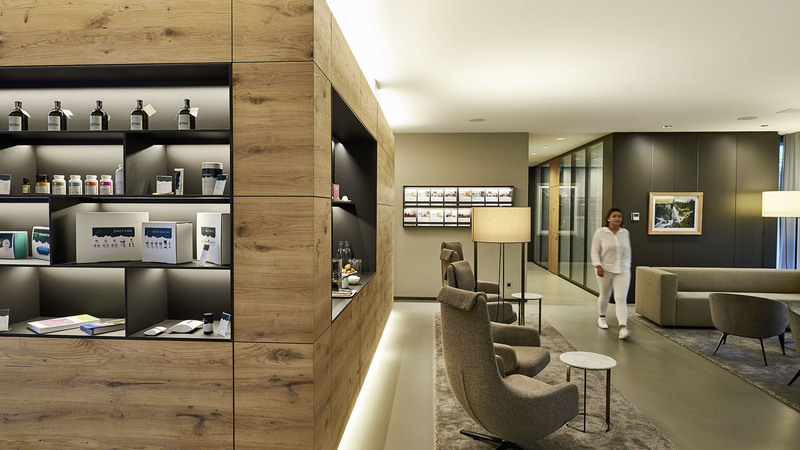 SWISS BIOHEALTH® stands for dentistry that considers the ‘human’ organism in a ‘bio-logical’ way. No region of our body is as heavily saturated with heavy metals, alloys, toxic materials, dead organs – teeth that have undergone root canal treatment – and inflammations as the mouth and jaw areas. 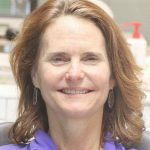 According to Dr. Volz®, BIOLOGICAL DENTISTRY aims to eliminate the sources of stress as quickly as possible and therefore ease the burden on the immune system. It also provides an implant solution that is as compatible as it is beautiful. A burden at many levels. Saliva is an electrolyte, so any metals present in the oral cavity will interact. The increasing EMF (electromagnetic fields) produces uncontrolled modulation, amplification and radiation of these interactions. Ultimately this will lead to adverse responses that may present a health risk at a toxicological level (depending on the dose) and an immunological level (irrespective of the dose): the metal ions bond to proteins, enzymes and cell membranes in an ionised form as sulfhydryl groups and can therefore trigger autoimmune diseases and other conditions. Type IV allergies or foreign body-induced intolerance reactions – such as in the presence of titanium – may also occur. THIS TERM WAS COINED OVER A CENTURY AGO BY THE FOUNDER OF BIOLOGICAL DENTISTRY, DR WESTON PRICE. So-called interference fields in the body place the organism in stress mode (sympathetic nervous system mode), switching all systems to uninterrupted ’emergency operations’. This stress leads to the release of adrenalin and cortisol, pumping blood into the muscles and constricting the vessels. Immune system and healing reactions are deactivated and the subsequent regeneration phase postponed. Metabolic acidosis increases, the organism experiences an oxygen deficit, and the opportunities for the body to regenerate and heal are eliminated. It is assumed that the presence of interference fields in the human organism cause inflammatory processes to precipitate a reaction in a different part of the body or to induce resistance to treatment (chronification). 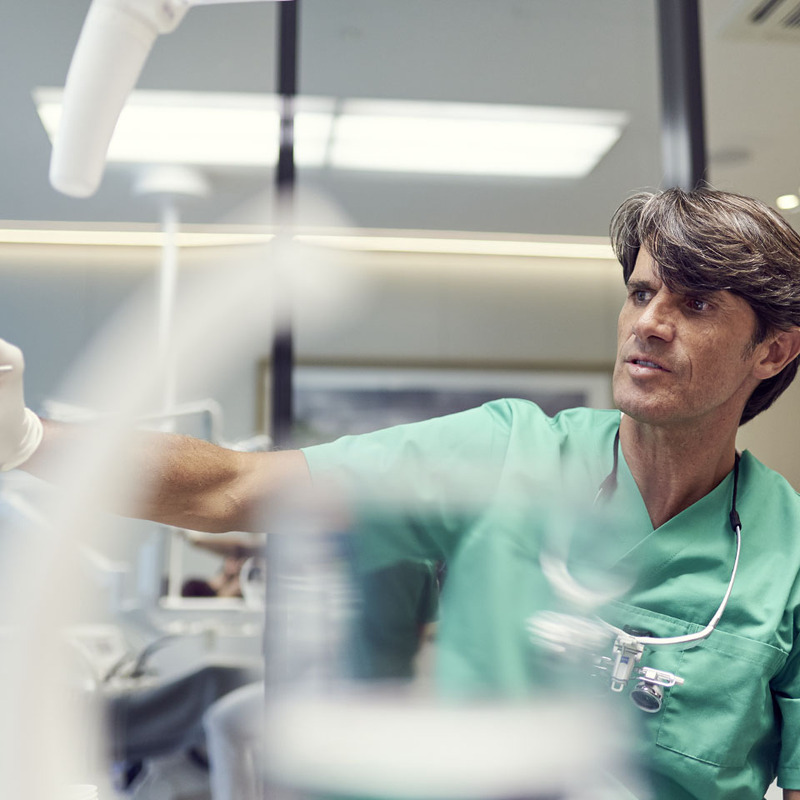 Traditionally, a biological dentist will detect interference fields by analysing x-ray images and clinical findings and linking these to medical findings. Teeth are among the most important subsystems within the network of an organism’s self-regulating subsections. A dead tooth is always attached to a sick person. Teeth that have undergone root canal treatment are dead teeth. The dead tooth that was once an organ with its own nerve and blood supply remains as a dead pillar in the oral cavity. The residual organic tissue decomposes and successively emits harmful metabolites (toxins). And these toxins have the capacity to cause a multitude of systemic or organ diseases. Ceramic implants made of zirconium oxide. Zirconium oxide combines ideal bio-compatibility with a beautiful aesthetic. Unlike grey titanium, it contains no metals and has a highly aesthetic colour. 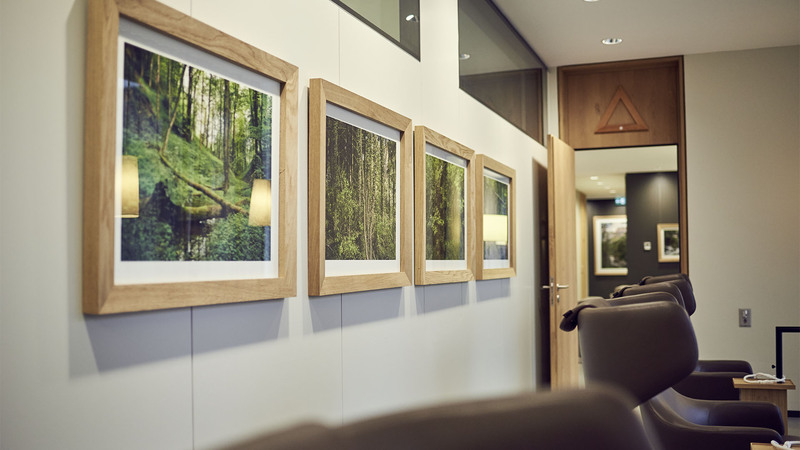 Dr Volz, Dental Director at the SWISS BIOHEALTH CLINIC, chose a biological path early on in his career as dentist and implantologist, and consistently uses metal-free implants. He developed the first marketable ceramic implant in 2001, which has since been improved and is now in use worldwide. 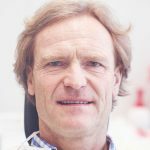 This pioneer of ceramics is viewed as the most experienced and renowned biological dentist and implantologist in Europe. His treatment methods and surgical concepts are revolutionary as well, and were only made possible by the application of secondary biological and immunological procedures. Only when biological medicine and dentistry work hand-in-glove will patients have a real chance to experience profound and holistic healing. Faced with the spiralling increase in chronic diseases, this form of medicine is the only escape from the current dead end. The immune system improves significantly, simply by removing metals and treating the sources of inflammation in the mouth and jaw areas. Patients have an improved chance of recovery by relieving and strengthening the immune system and by eliminating other harmful factors. Special, highly dosed vitamin and mineral infusions regenerate the immune system, while activating and maintaining the body’s capacity to self-heal. Injections of procaine in small doses normalise organic malfunctions and simulate a momentary a state of healing. This helps the organism to regain normal regulatory abilities. Even serious illnesses developed initially from regulatory disorders that later on became functional disorders and then structural disorders (anatomic changes, tumours, etc.). Stimulates the cells, promotes wound healing and encourages bone formation. Controlled therapeutic detoxification and drainage procedure with continuous monitoring of the body’s vitamin and detox status. Correctly designed nutrition as the basis of all biochemical processes in the body – a form of healing medicine that is part of our daily lives, as it were. Keeps the organism healthy and fit in the long term. I played tennis again for the first time in a year (competition). I returned to work and started my social life again. I want Dr. Thank Volz and his staff for everything they have done to improve my health! In addition to the infection, Dr. Volz a piece of metal left over from a previous treatment of a wisdom tooth. In addition, there were also deposits of mercury there. Immediately after the procedure, my eyes continued to open and I could see more clearly. My ear pain and the cracking in my right ear also stopped.